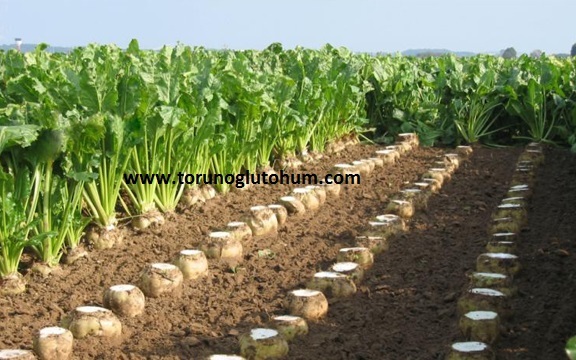 Sugar beet is an industrial plant and is very important for the country's agriculture. 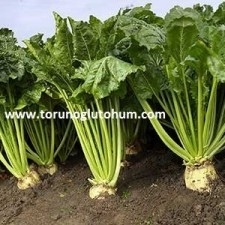 Sugar beet is a plant that is widely farmed in our country. 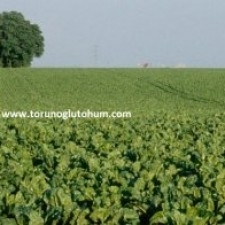 Our country has a great economic value for the development of our farmers. 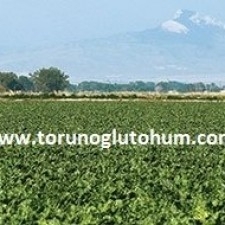 Sugar beet farming is done more extensively in İçanadolu, East Anatolia and Marmara Regions. 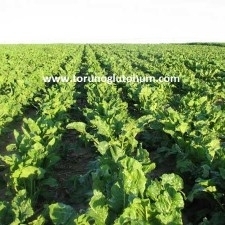 Sugar beets make sugar beet purchases. 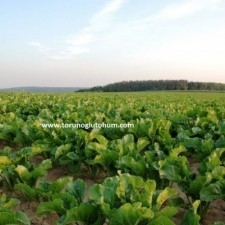 Sugar beet cultivation in our country is done with cottage. 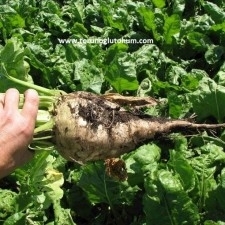 The beetroot that emerges after the production of sugar beet sugar is used in feeding the animal. 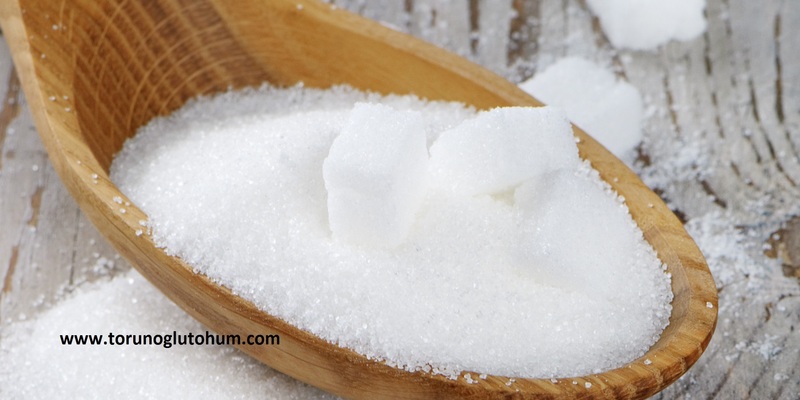 The emerging molasses is also evaluated in the feed sector. 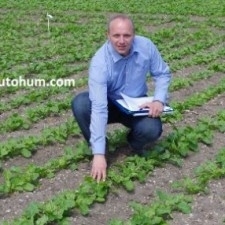 The time of sowing the beet is at the beach in mid-February, in Central Anatolia and in the passage areas in late March, in mid-April and in Eastern Anatolia at the end of April. 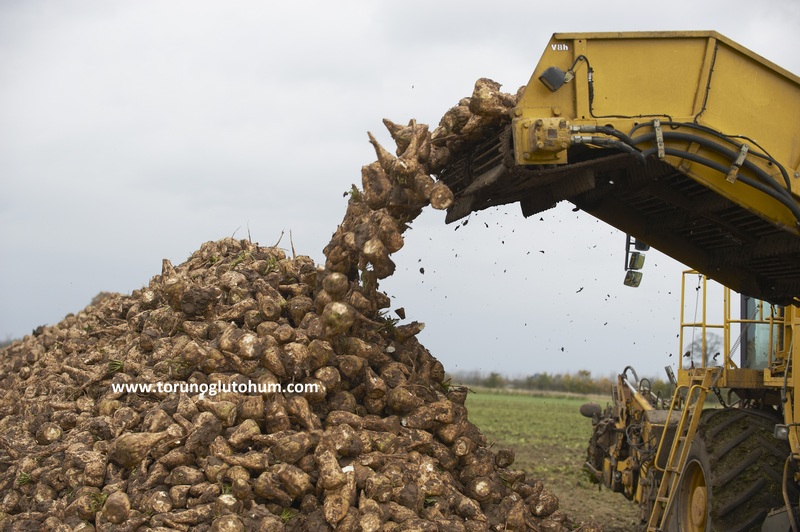 The beet harvest is held from 10 September to 10 October. It is 45 cm from 20 to 25 cm in length. 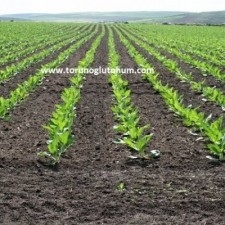 From bare beet seeds 250-300 gr, from coated beet seeds 325 gr seeds are planted. 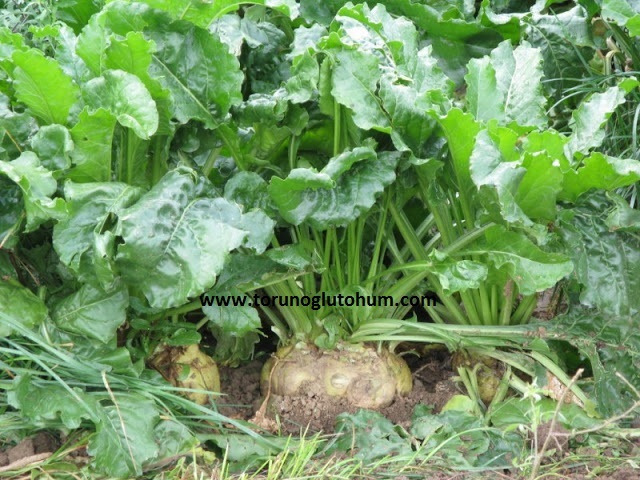 The beet harvest is held from 10 September to 10 October. 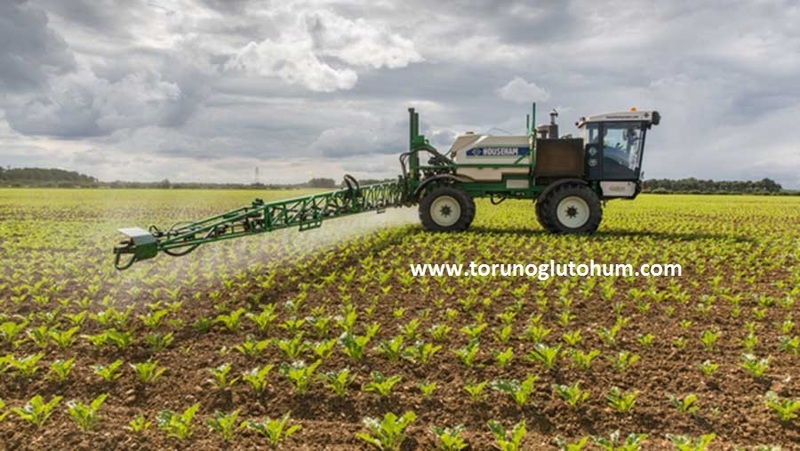 9 to 10 thousand plants from a decay give the highest yield. 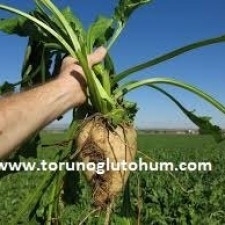 We have started selling sugar beet seeds with high yielding disease-resistant and certified seeds. 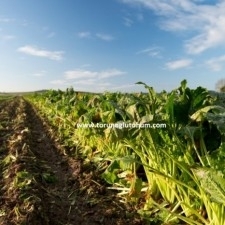 Sugar beet growing is a common field crop in our country. 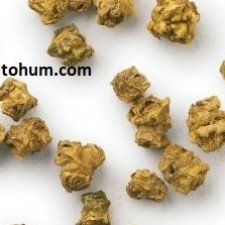 You can get detailed information about sugar beet seed varieties and sugar beet seed prices from our company.